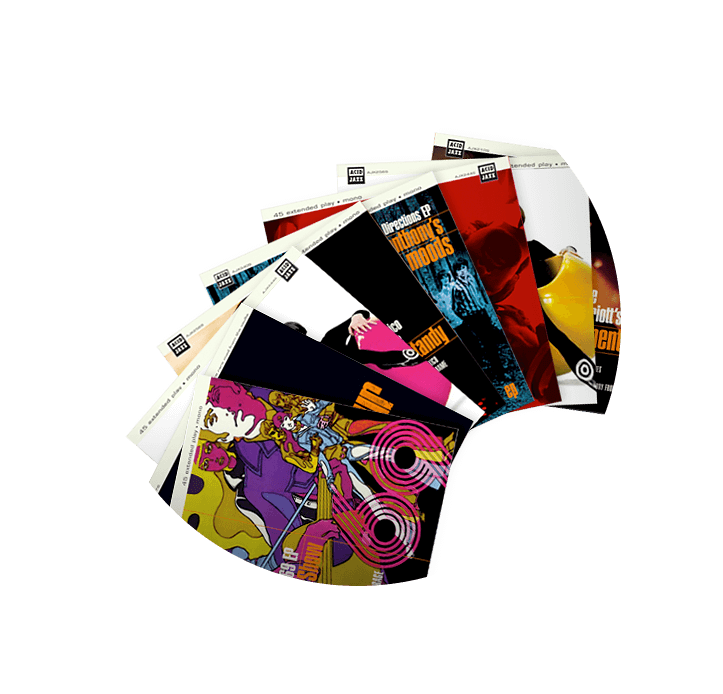 Acid Jazz is an independent record label based in London’s East End. Starting life in a back bedroom, in 1987, founders Eddie Piller and Gilles Peterson, named it after a musical genre that combines elements of jazz, soul, funk and disco. They needed a modern transactional website, capturing their cool image, from which they could sell albums and promote their artist tour dates. 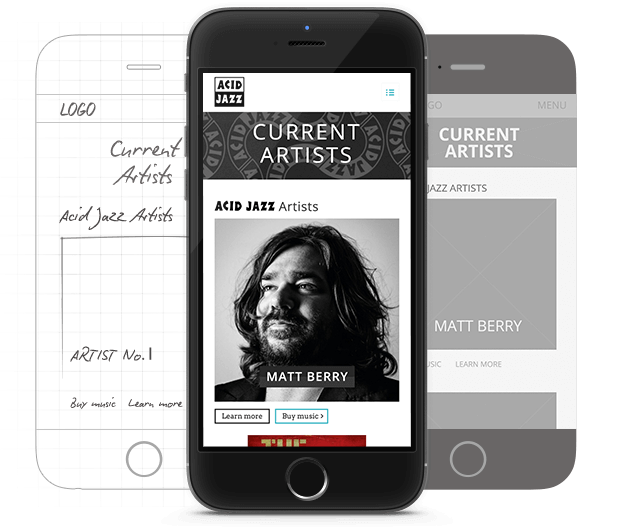 Acid Jazz loved Above Digital’s user centric and design-led approach. We scoped and built them an edgy, well-organised, mobile-ready website to promote their new releases and back catalogue. 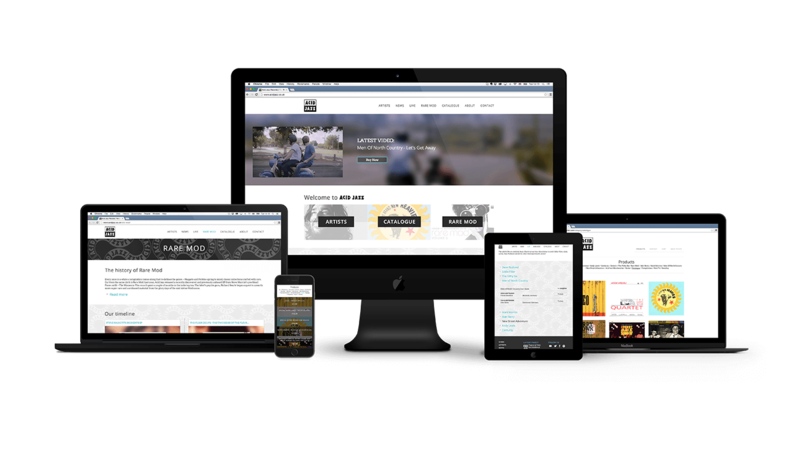 We set up automatic feeds from their social channels and provided a user friendly Content Management System (CMS) with which the Acid Jazz team could update the site content easily. The website uses an integrated e-commerce store for the purchase of music and merchandise, leading to increased sales. The final website showcases the best of Acid Jazz’s catalogue and helps promote their artists like Dexters and Matt Berry.